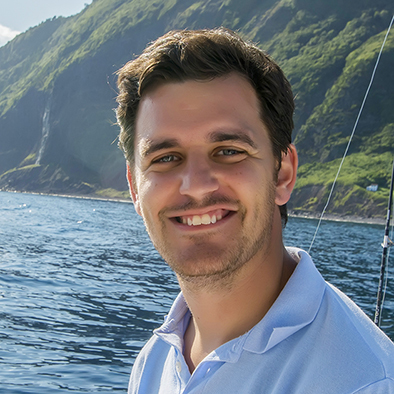 Azores Fishing was founded by Diogo Paiva and Eduardo Lopes in 2015. This young business evolved from a two friends´ dream, whom from a very young age dedicated themselves to the sport of fishing. Five years ago these two young men decided to acquire their boating licenses and purchase their own boat. During these last years they have devoted themselves to perfecting the skill and to learning new fishing techniques, achieving a relatively high level of success taking into account the various remarkable catches. 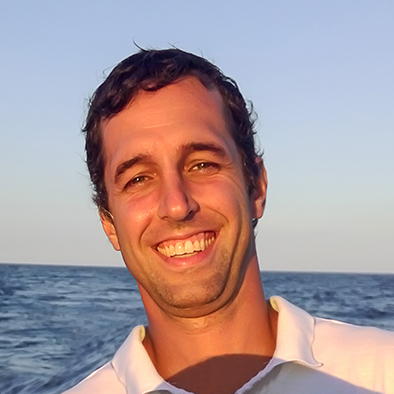 Eduardo Lopes has a degree in Physical Education and Sport, possessing a number of technical courses related to the same area, as well as life support training and professional fishing certification. Diogo Paiva is a Pharmaceutical Sales Representative with vast training in marketing and sales. He too has life support training and professional fishing certification. Throughout these past years they were encouraged by friends and family to create Azores Fishing! It took approximately a year to plan and develop the project. They started working with a Rodman 747 Plus in 2015 and at the moment they also have a Bredan 32 which presents comfort and all the safety features essential to implement all proposed programmes. The main objective of Azores Fishing is that every client has as much fun as possible in a safe environment. Get ready to enjoy a unique experience of a life time!